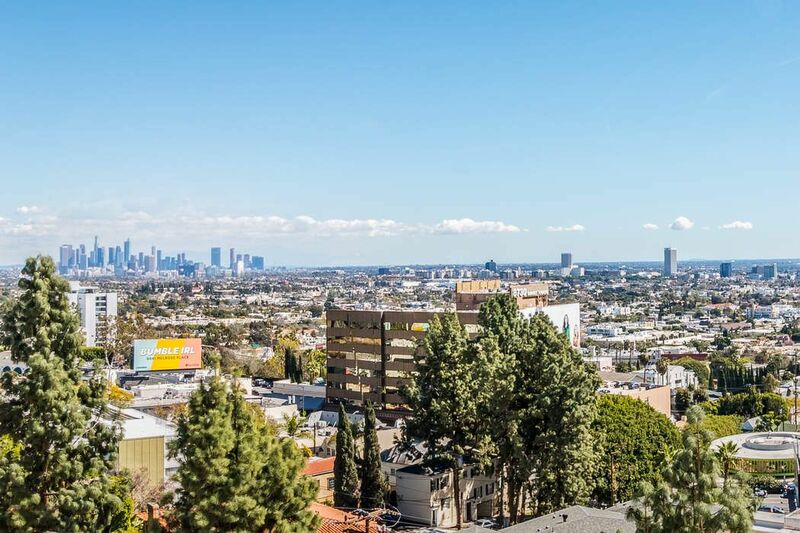 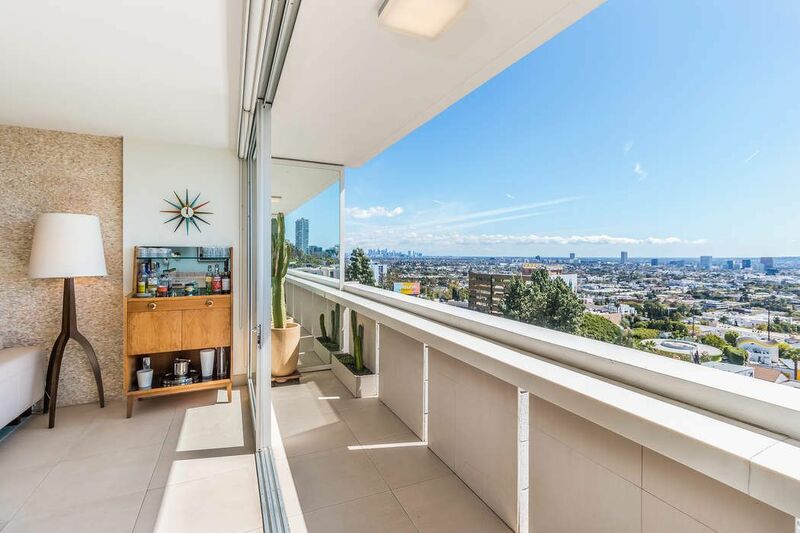 Shoreham Towers Panoramic View Condo West Hollywood, CA 90069 | Sotheby's International Realty, Inc.
$599,000 1 Full Baths577 sq. 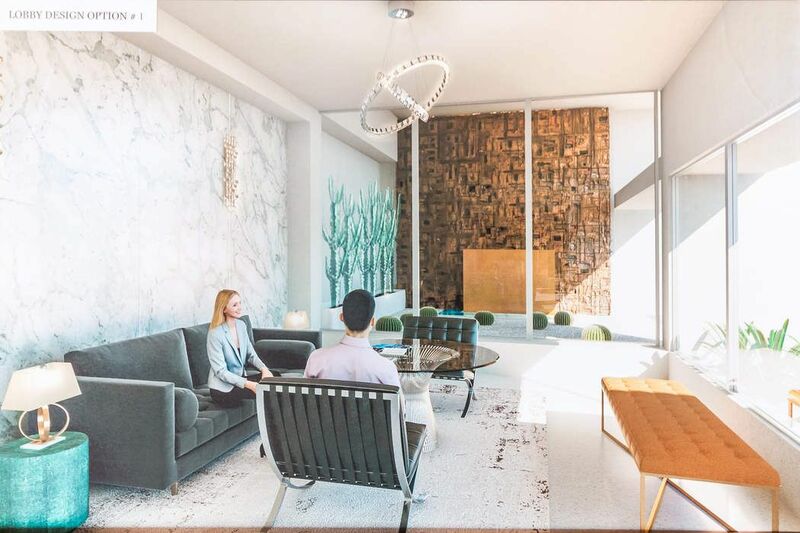 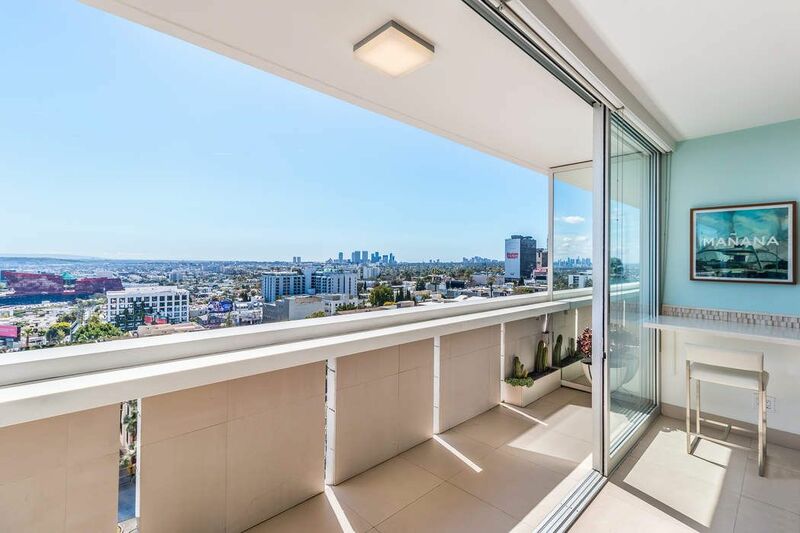 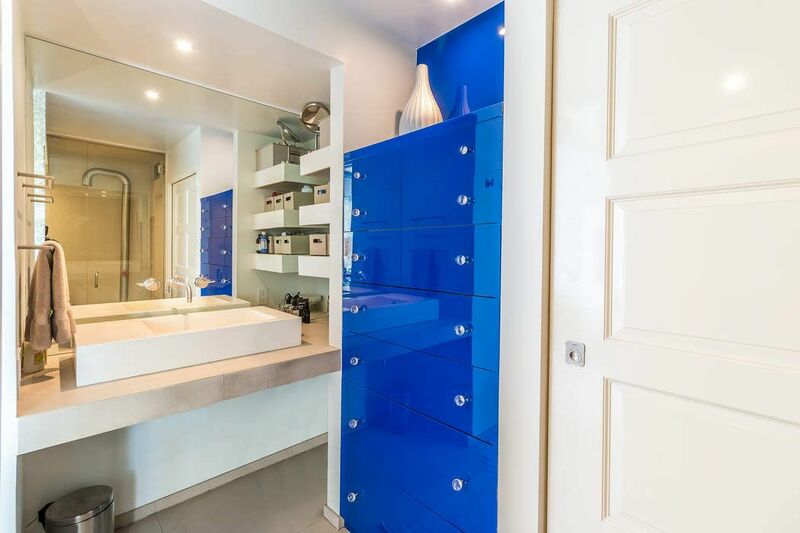 ft.
Modern, luxurious unit with dramatic, sweeping views from downtown to the ocean, in one of the best full-service buildings in West Hollywood. 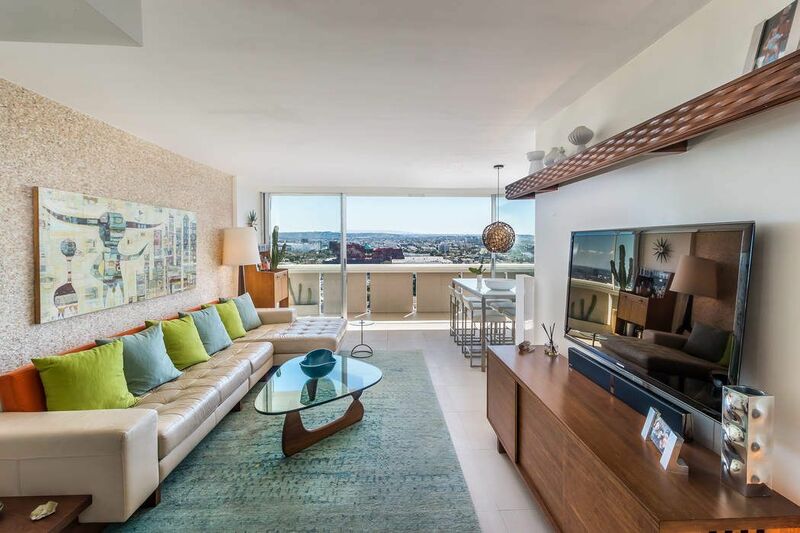 Remodeled with a discerning design sense and the finest materials throughout, and with the utmost attention to detail. 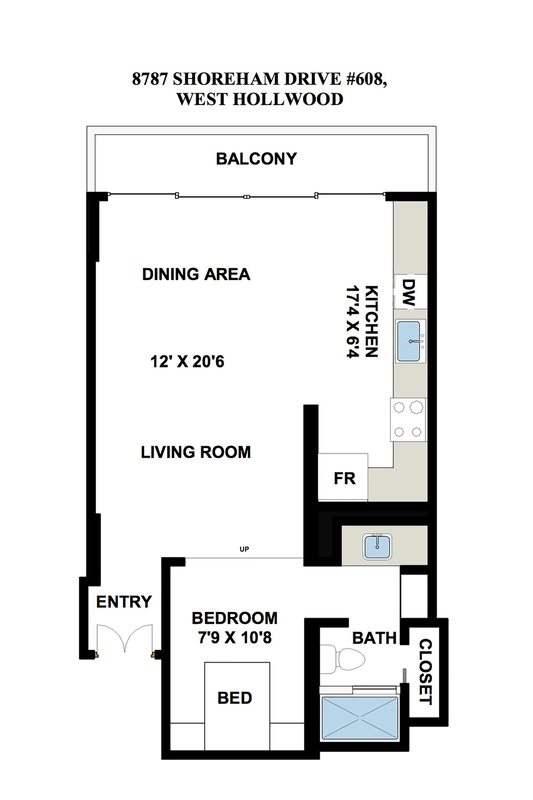 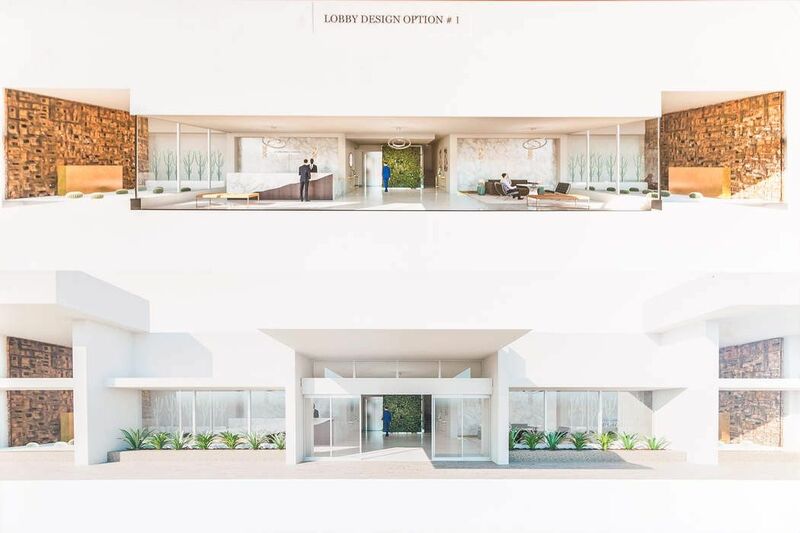 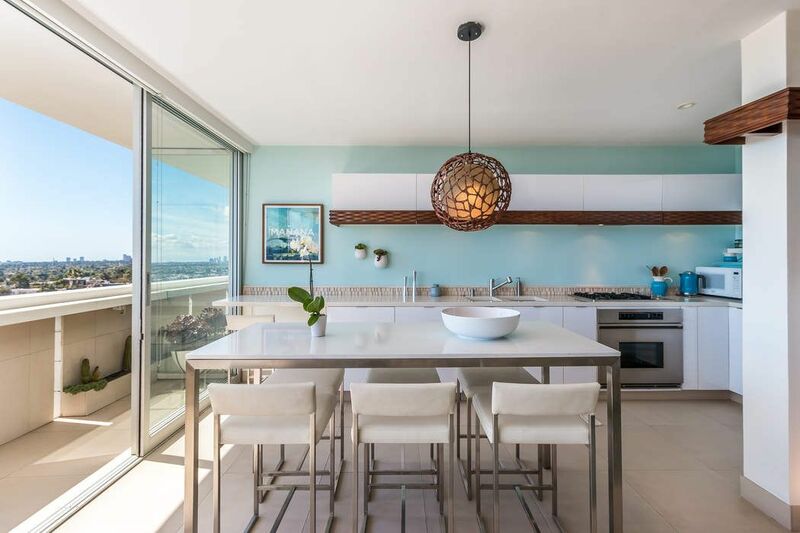 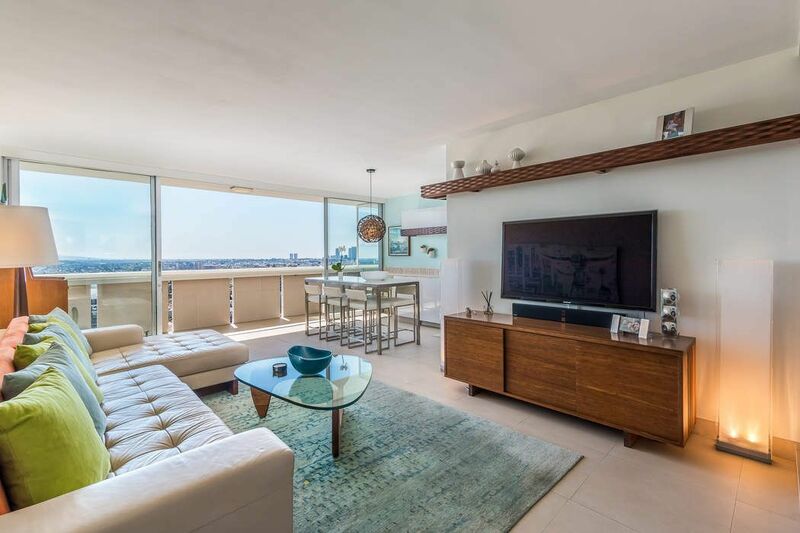 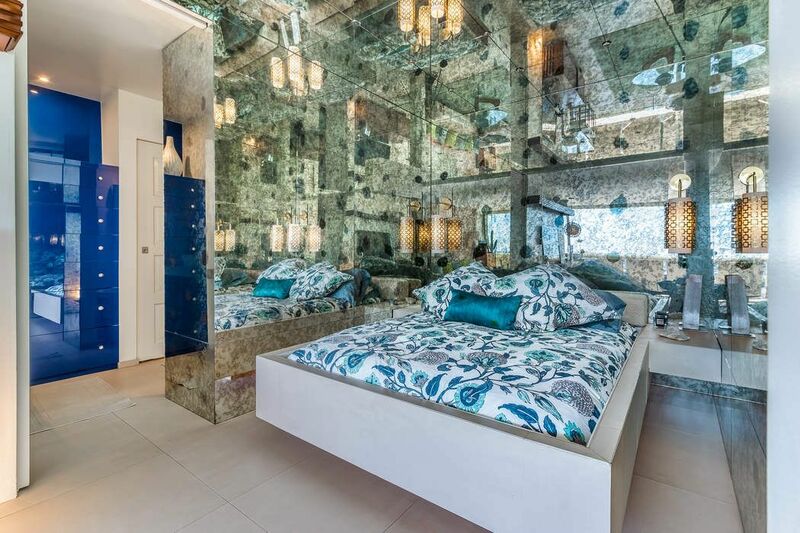 Large glass doors allow indoor/outdoor living, and the head-on panoramic views can be enjoyed from all areas of the unit and from the custom built-in bar on the terrace. 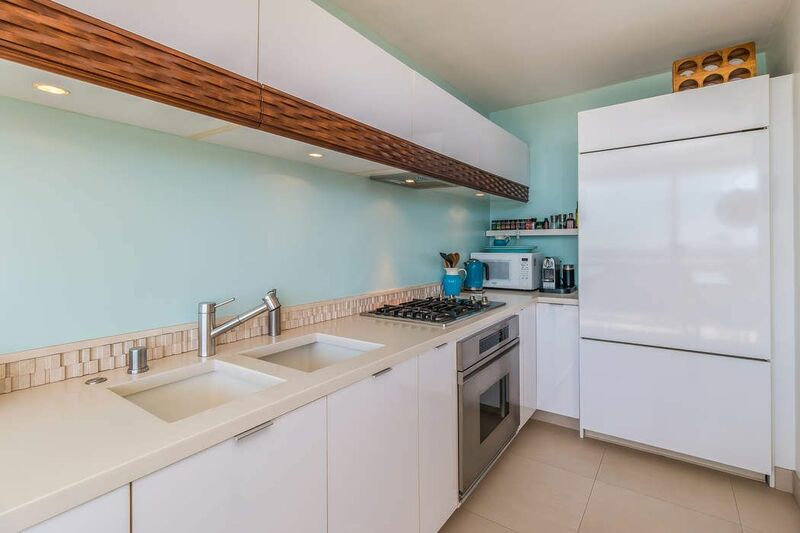 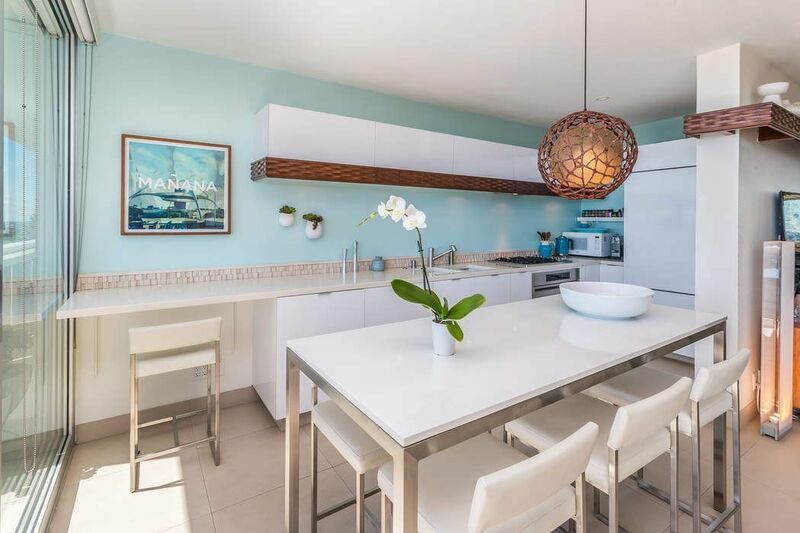 The chef's kitchen is outfitted with modern appliances and abundant counter space while the spa like bathroom makes you feel as if you are in a 5-Star hotel. 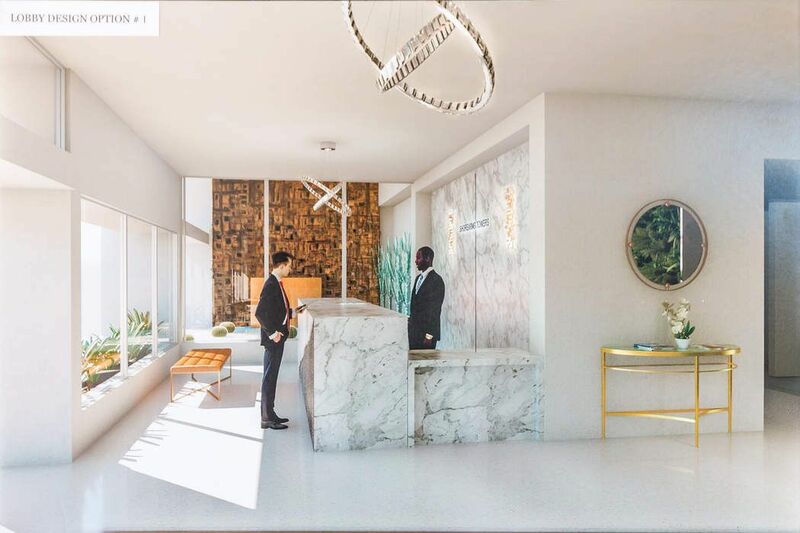 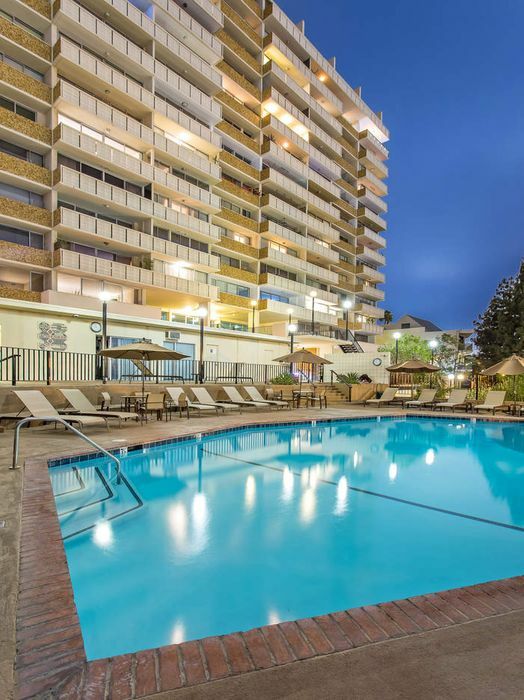 This full-service building offers 24-hour valet and front desk/concierge along with a pool, spa, exercise room, and dog park. 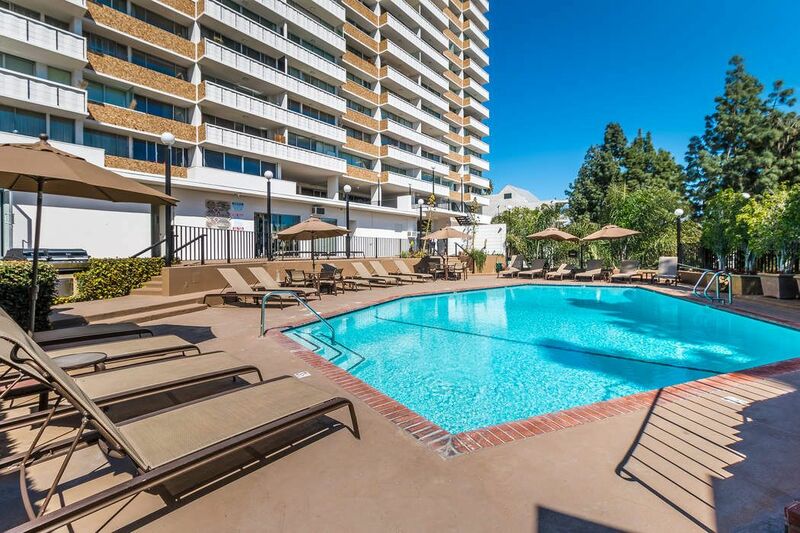 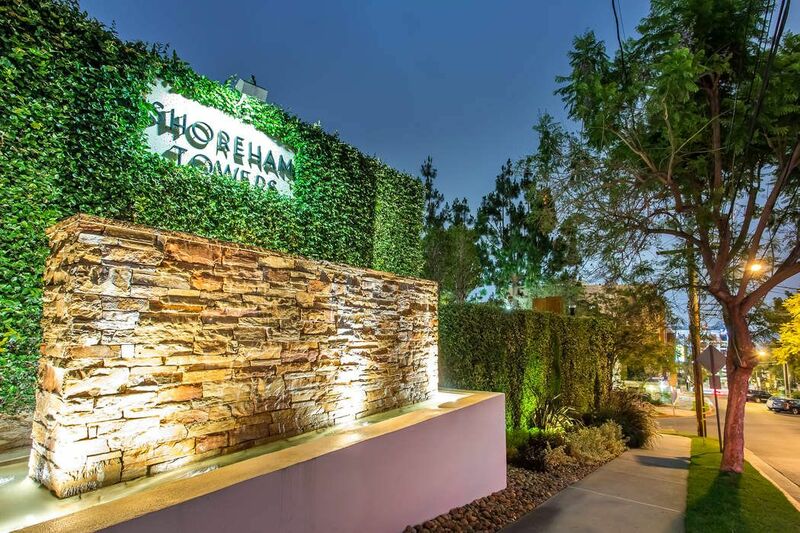 Just blocks away, enjoy world-class shopping and dining along the Sunset Strip and West Hollywood. 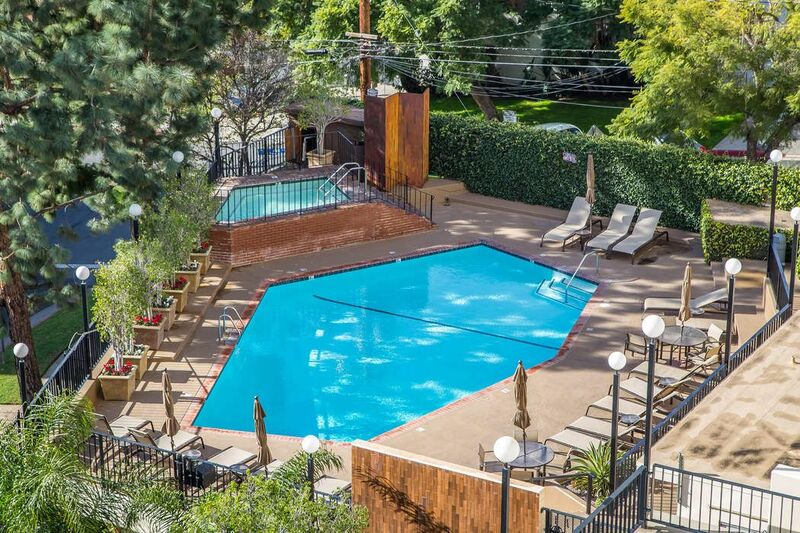 This is the ultimate in urban living, convenience, and beauty.